FOR SALE! 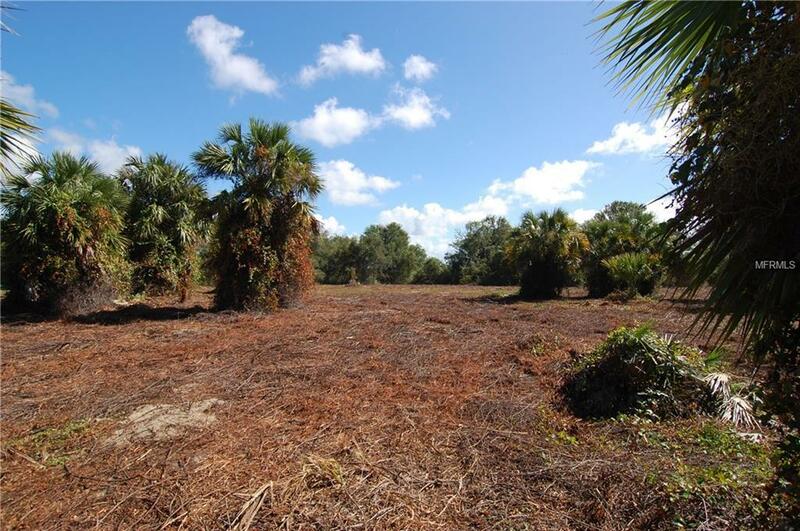 A unique 10 acre parcel with direct access to Myrtle Slough and deeded access to Shell Creek. 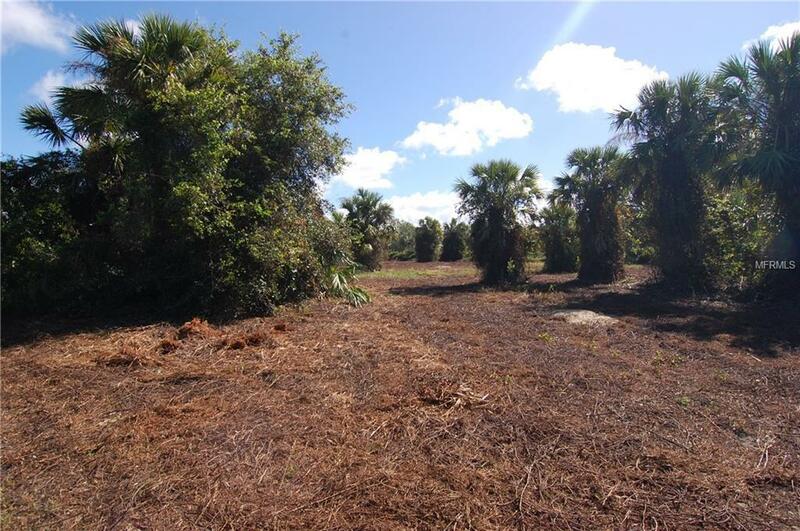 The parcel includes an undeveloped access point on Washington Loop Road and deeded driveway access to a large dry and wetland area which makes up this sizable parcel. 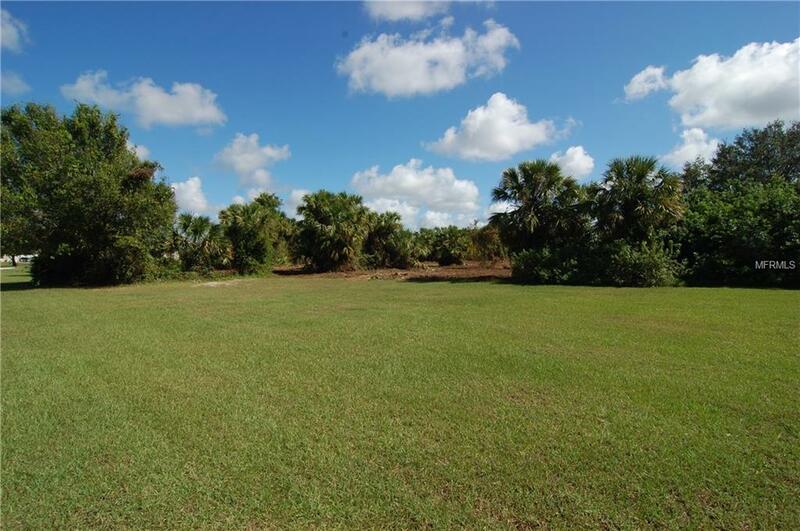 This land provides privacy and convenience; only 7 miles from historic downtown Punta Gorda, 5 miles from Interstate 75 (exit 164) and only 4 miles from shopping. Additional Water Information Myrtle Slough is A Tributary To Shell Creek. Current Property Access To The Slough Has Not Yet Been Established. Shell Creek Access is Deeded And An Alternate Site Nearby.